With the Masters scheduled for the first week of April, Adidas has its eyes set on a special shoe release. The company will release its "Pimento Cheese Crossknit Boost" on adidasgolf.com beginning April 3. 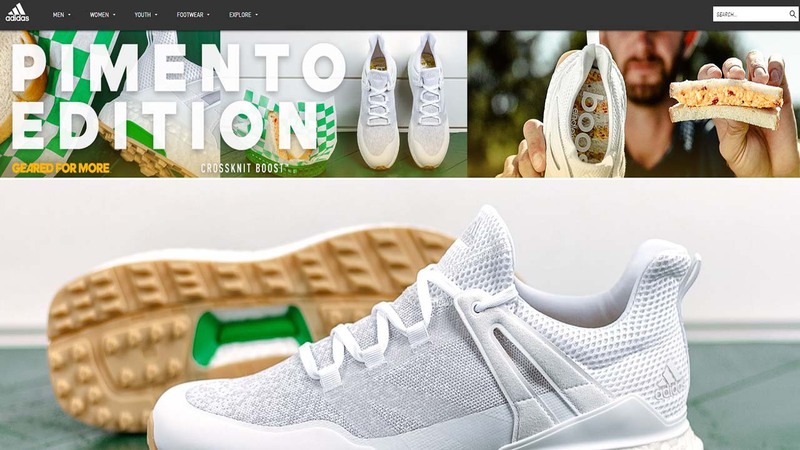 The limited-edition shoe is inspired by Augusta National's famous pimento cheese sandwich. According to Adidas, the shoe will feature a pimento cheese sockliner and a breathable knit upper.